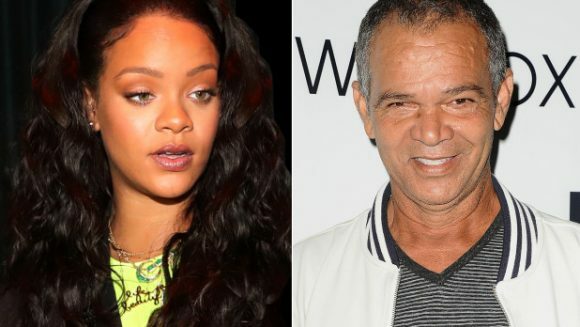 Popular singer Rihanna has taken her father to Court in the US, and is charging him with exploiting her and using her name in order to boost his business. Rihanna is accusing Ronald Fenty and his business partner with having used her name in connection with their line of business, which focuses mainly on entertainment. Her father’s business, Fenty Entertainment, has also been associated with the singer’s make-up company, known as Fenty. Rihanna, who does not have a good relationship with her father, is also accusing him of using her fame and successes for his commercial gain. Fenty Entertainment was set up in 2017, and the company’s site says the company was launched by the well-known celebrity Rihanna, despite the fact that she was never involved. It was also stated in Court that the company has entered into an agreement with the singer for the latter to provide her services during 15 shows for $15 million, and this without her authorisation.